The responsibility for Crisis Management and Disaster Response as well Climate Change influences is different for every nation and may involve several ministries and agencies. It is also a core task of the Alliance. Today the Alliance is able to make decisions in crisis and emergency situations, and to act under significant threat and time pressure. NATO develops capabilities to be ready, on a case-by-case basis and by consensus, to contribute to effective crisis management and disaster prevention. This enables the Alliance to actively engage in crisis management and disaster response, including through non-Article 5 crisis response operations. The Alliance is therefore encouraging the joint training of military and civilian personnel to help build trust and confidence. 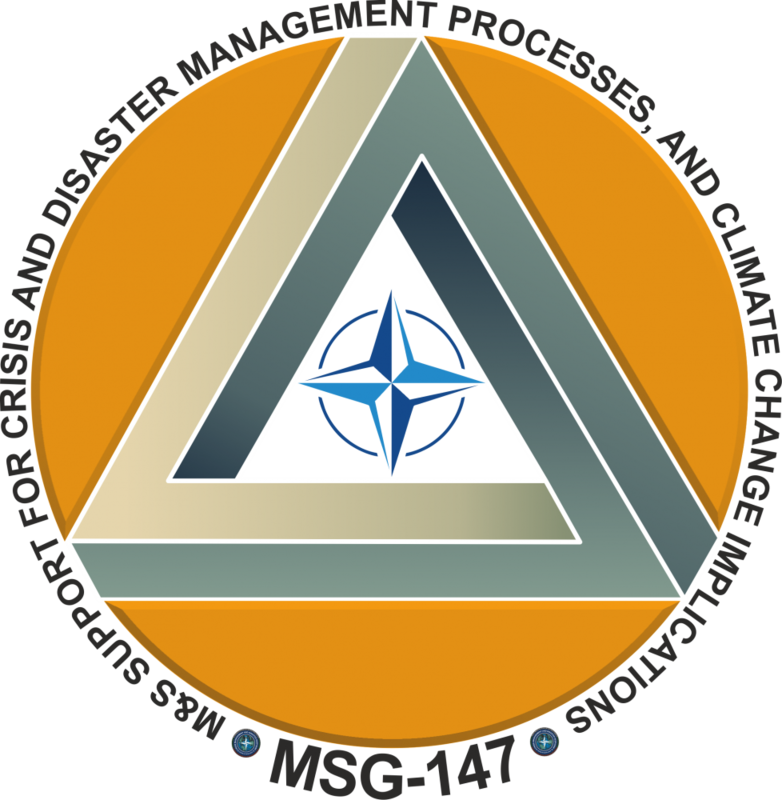 The aim of the MSG-147 is to develop a reference architecture and demonstrate a technical platform that enables prompt, reasonable and effective tests of Crisis/Disaster and Climate Change Implication (CCI) Response plans. NATO Nations and Bodies, Partners, Industry and International Organizations are invited. For participation confirmation and any questions please refer directly to the Chair of the group.